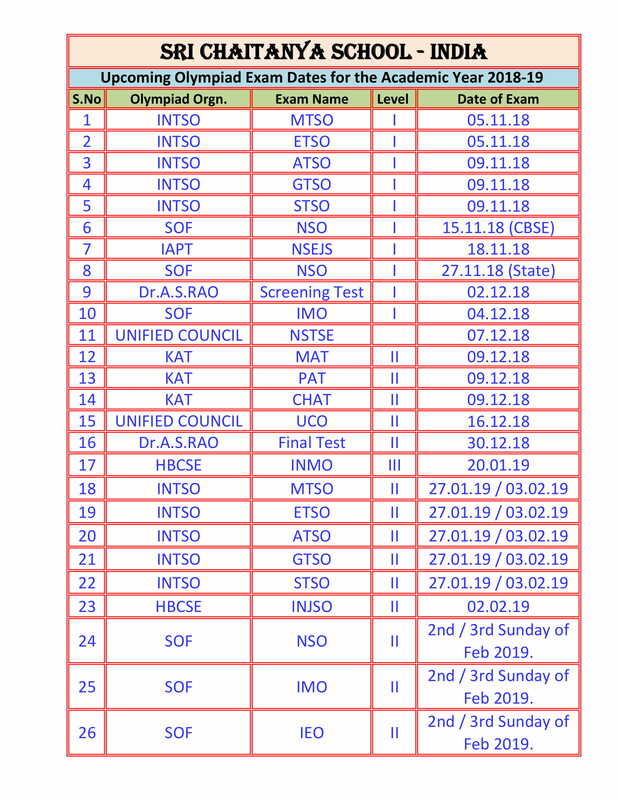 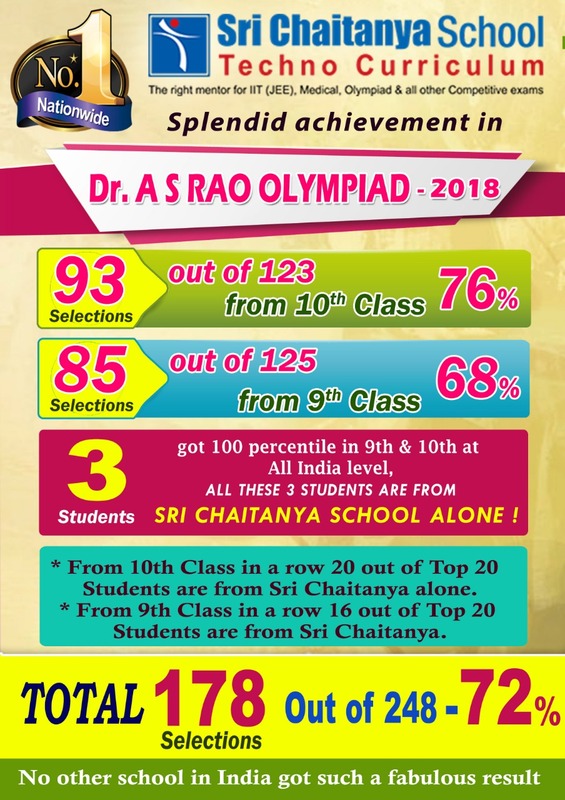 We secured splendid achievement in Dr. A.S.Rao Olympiad Level 1 result 2018. 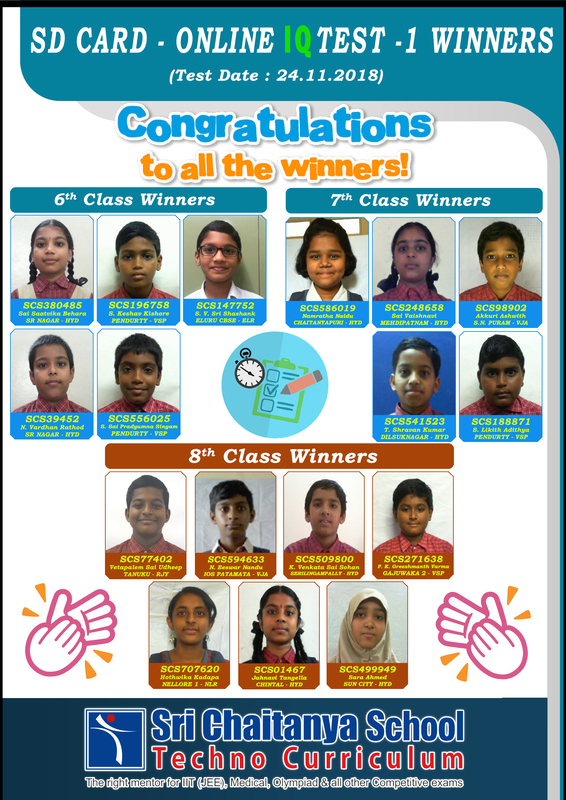 We received from 9th class: 84/125 (67%) selections, from 10th class: 93/123 (76%) selections. 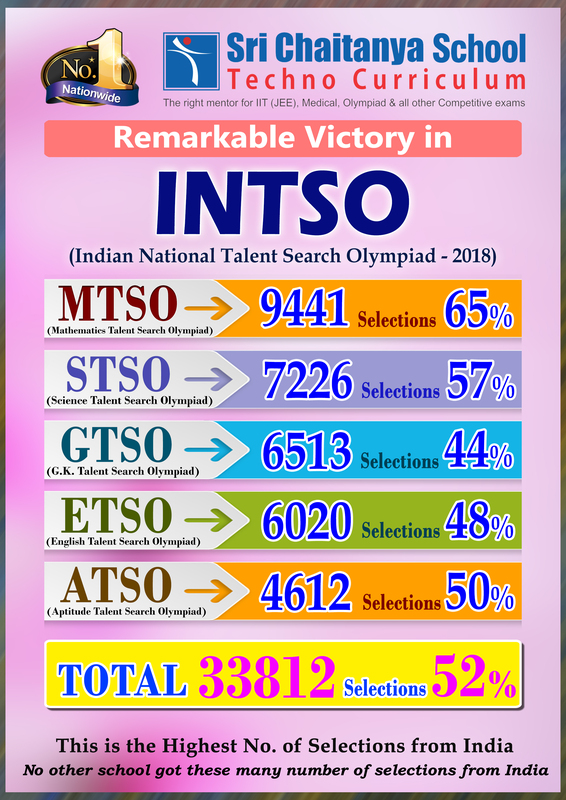 Total selections 177/248 (71%) at All India Level. 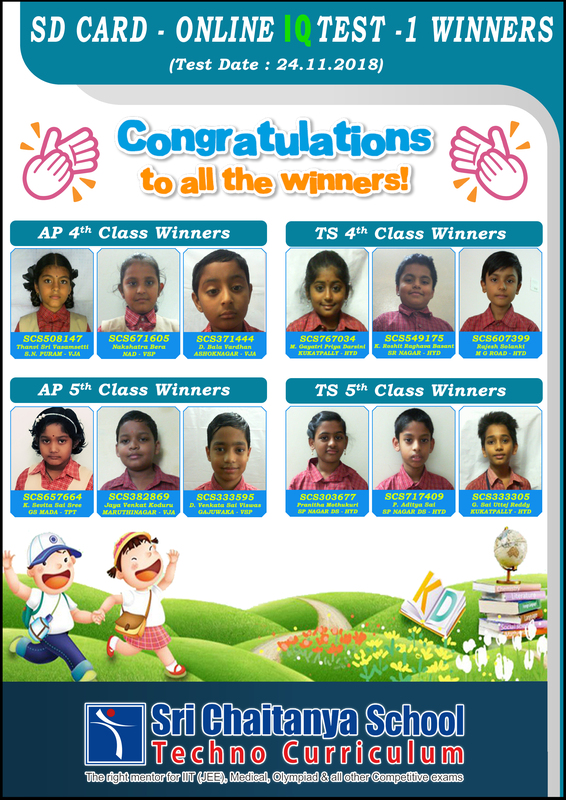 There are only 3 students who got 100 percentile in the Olympiad in 9th & 10th classes and they are all from Sri Chaitanya school itself. 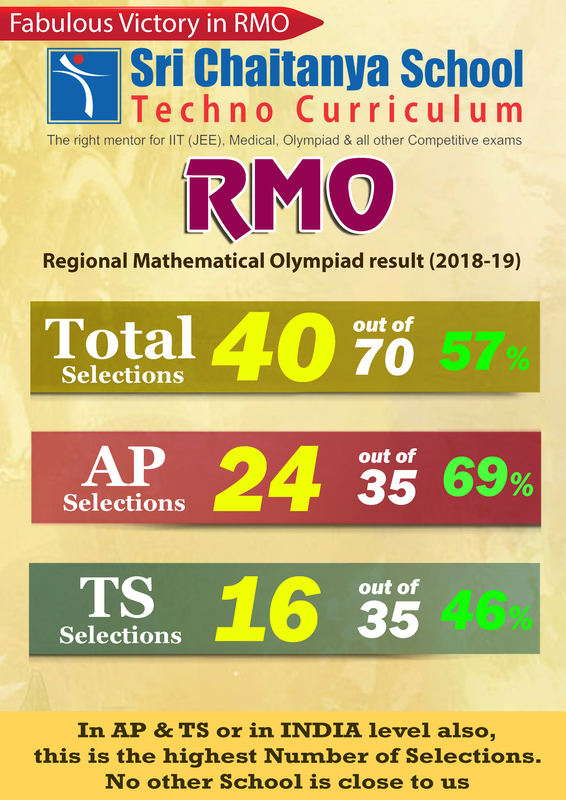 In AP & TS or In INDIA level also,this is the highest number of selections.